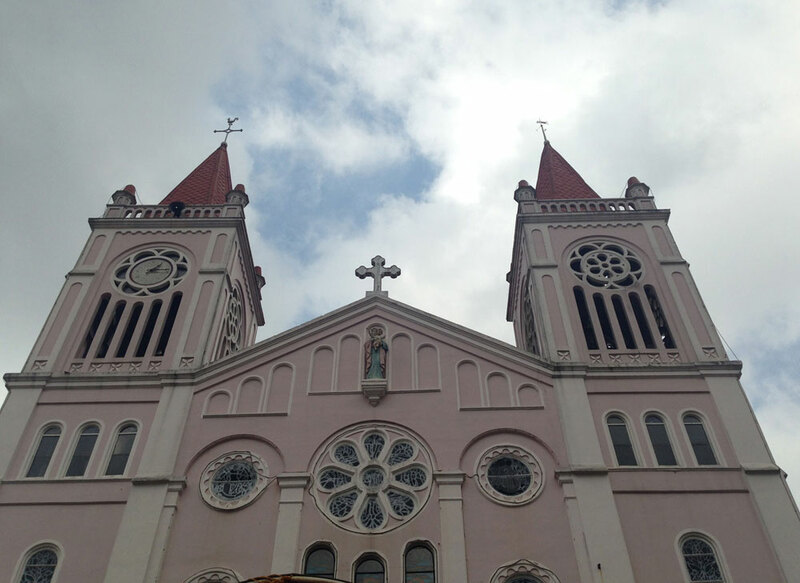 Travel to the many attractions of Albay, from Mayon Volcano with its near perfect cone to Spanish period churches and other centuries-old structures, has been made easier with the launch of a mobile app that serves as a handy guide to the province. The Albay Guide, made possible through a collaboration among the Albay Provincial Government, Smart Communications, Inc. (Smart), journalism startup InnoPub Media, and other tourism stakeholders, is a comprehensive travel app that can be downloaded on iOS, Android, and Windows phones and other mobile devices. Albay Gov. Joey Salceda leads the unveiling of the Daraga marker to mark the launch of the Digital Tourism initiative in the province. The project is a collaboration among the Provincial Government, Smart Communications, Inc., and Cebu-based startup InnoPub Media. “Albay is one of the most beautiful provinces in the Philippines. 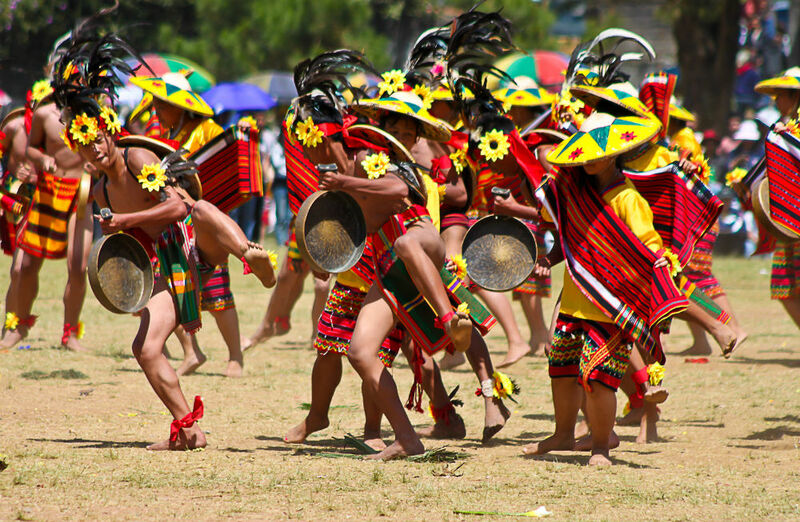 It has been cited by international tour organizations as the best destination in Southeast Asia,” said Albay Gov. Joey Salceda. 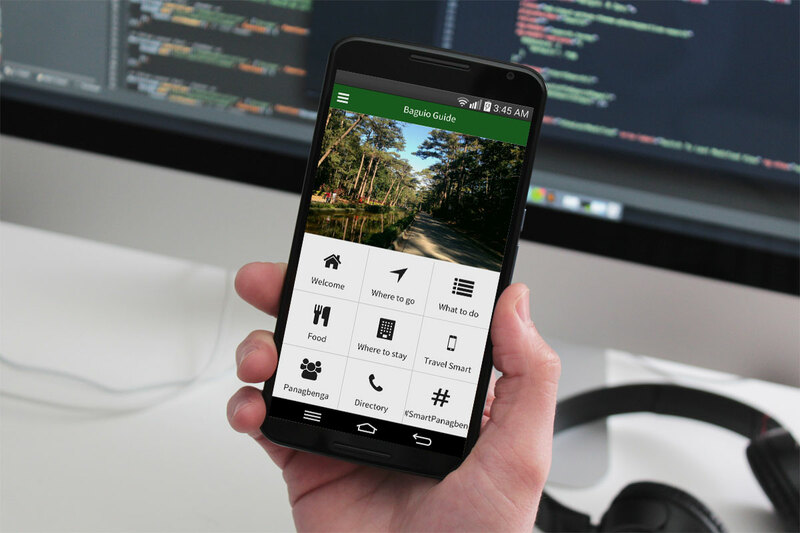 The app lists such Albay destinations as the Cagsawa Ruins, Lidong National Park, Mayon Skyline and Mayon Resthouse, Misibis Bay Resort, Lignon Hill Nature Park, Vera Falls, Kawa-Kawa Hill, Embarcadero de Legazpi, and Danao Lake and provides information useful to visitors, such as detailed instructions on getting to the sites and the many activities they can do when they arrive. Intrigued by Mayon Volcano’s perfect cone? The Albay Guide gives you the many ways you can enjoy Mayon. Whether it is just to know the best spots to view or take a photo of Mayon or get up close and personal through an ATV Ride along the volcano’s lava trail, the Albay Guide is your best bet for information on these activities. “We’re excited to have this opportunity to bring our digital tourism program to Albay in collaboration with our partners. The province has been a long time partner for various initiatives like disaster preparedness. Aside from enriching people’s travel experiences, digital tourism also opens up opportunities for local communities and businesses,” said Ramon R. Isberto, Smart public affairs group head. Albay’s beauty, according to Salceda, is not limited to its natural assets. He said the province is also rich in arts and cultural heritage, citing its man-made citadels and monuments, a culinarian that showcases the best in food and thrilling innovations in fine dining, and ladies who have been winning beauty pageants around the world. “With Albay’s 7.1 percent share in foreign tourists and expanding number of domestic visitors, Smart’s Digital Tourism program will further fortify the province’s position in a highly competitive tourism industry,” said the governor. The free Albay Guide app and digital markers on top destinations will lead to greater customer satisfaction through easily accessible tourism information and result in more repeat visitors, he added. Blessing of Digital Tourism markers, represented by the one that will be placed on Our Lady of the Gate Parish Church in Daraga, Albay. “Digital Tourism will boost our product positioning and brand franchising of unique iconic features like Mayon Volcano and Cagsawa Ruins and such unforgettable engagements as the Mayon ATV. 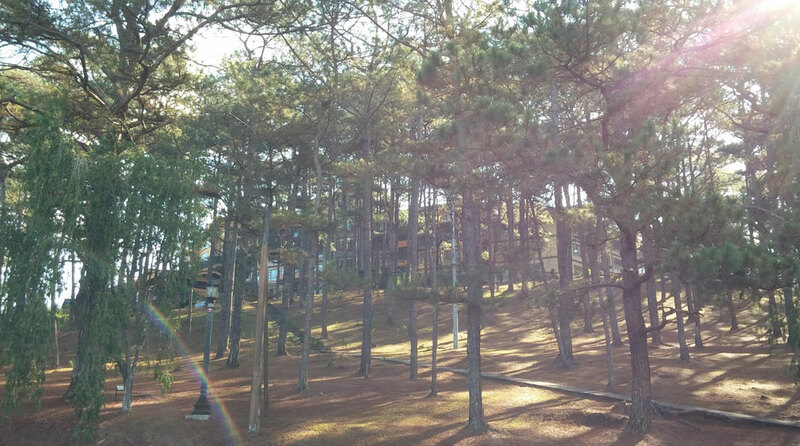 It will also fortify our positioning as ecotourism, cultural, and culinary destinations,” Salceda also said. 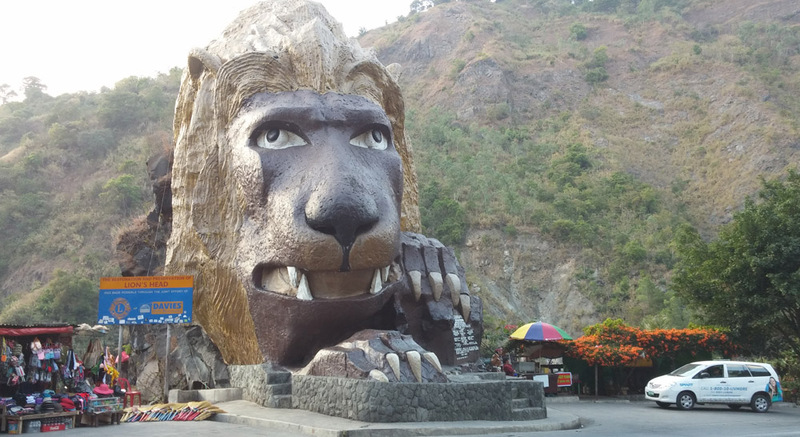 Also provided in the mobile app are details on travel to Abay’s ancient churches and other heritage monuments, the best places to sample local fares like Bicol Express, pinangat, and sili ice cream, the best pasalubong and where to buy them, hotels and accommodations, as well the top things to do in the province. 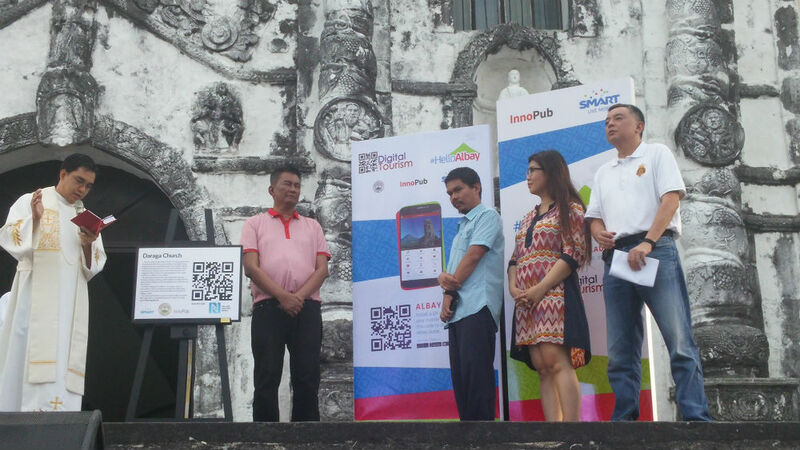 The Albay Guide is one component of Smart’s digital tourism program that was launched last Friday, April 10, in the historic and majestic Our Lady of the Gate Church in Daraga, Albay. 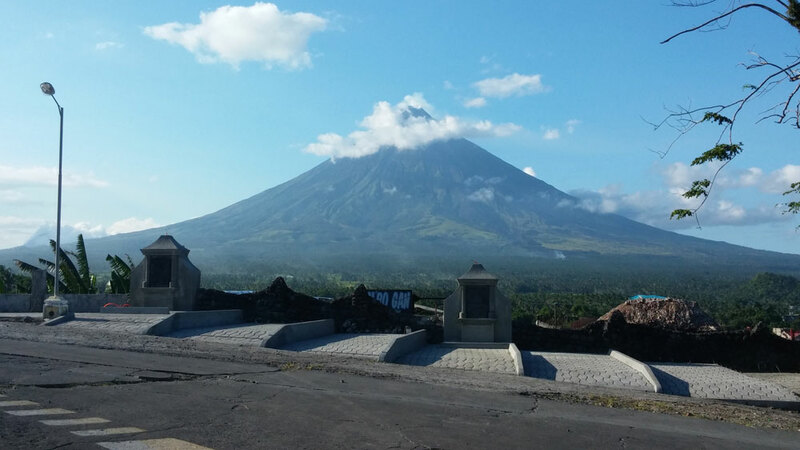 “It is a unique launching place: it is on top of Santa Maria Hill, in front of the centuries-old baroque church, overlooking the center of Albay, and under the shadows of the Majestic Mayon Volcano. How nice it would be to unveil a technological wonder so close to the clouds yet firmly grounded on the natural wonders of Albay,” said Salceda. 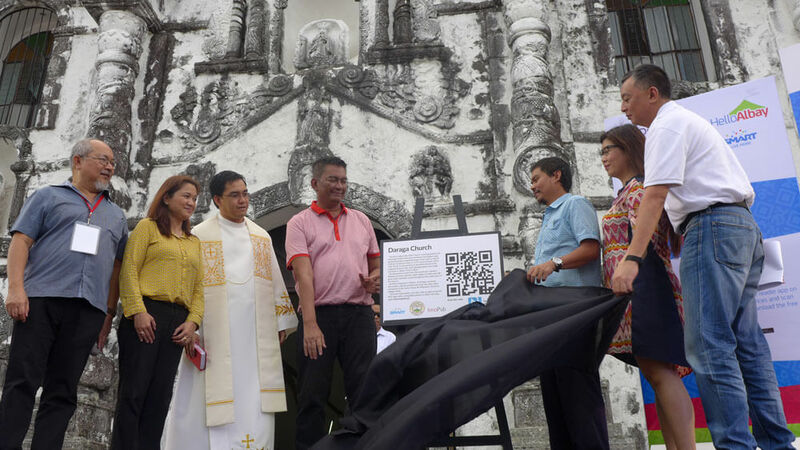 Interactive markers will also be deployed on special sites like churches, plazas, and monuments to provide visitors more information on Albay’s rich historical heritage. The markers contain quick response or QR codes and near-field communications or NFC stickers that, when scanned or tapped with a compatible device, trigger the download of more information about a site or structure. Smart’s digital tourism program is a nationwide initiative that harnesses technology to deliver tourism, cultural and historical information. 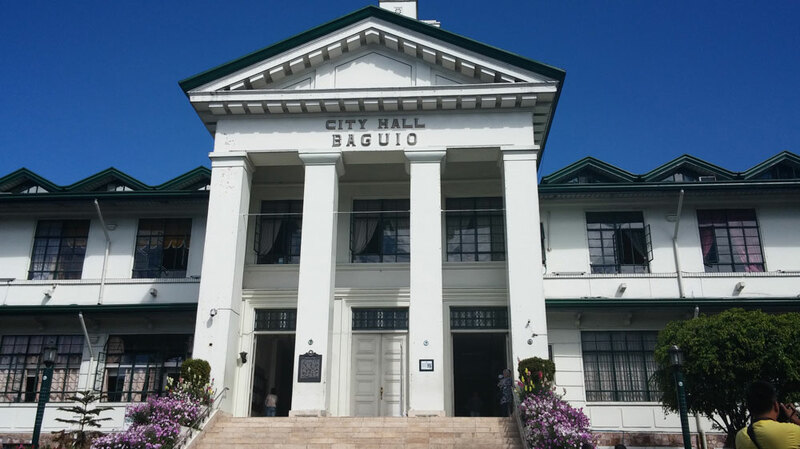 Through the collaboration with InnoPub Media, the project has been rolled out in Cebu, Iloilo, and Baguio City. It was given an Anvil Award of Merit in February 2014. 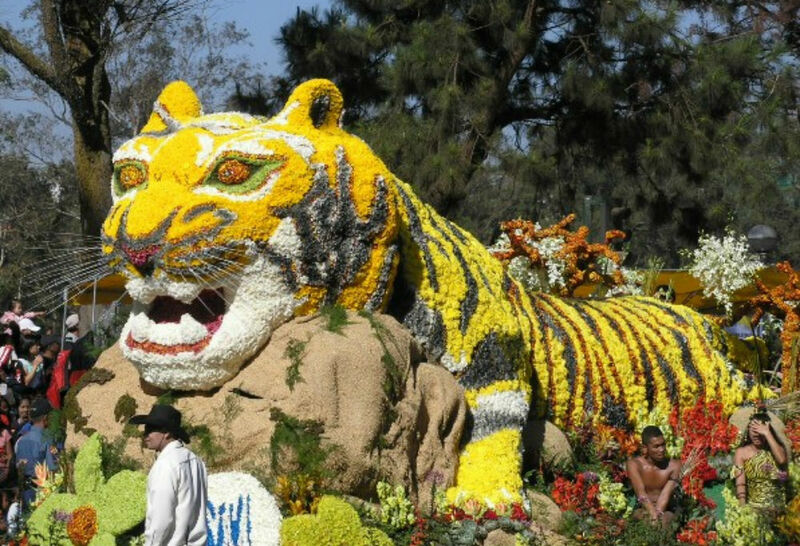 Are you celebrating the Panagbenga Festival 2015 in Baguio City? Join the SMART-Innopub social media photo contest and get the chance to win one of three LTE pocket Wi-Fi devices….